When you are a start-up, built on passion, you need a fire burning inside. Mind you, that fire is metaphorical and you should not start a fire indoors. That is, however, exactly what Brian Pedersen, head of design at 2Sense Speakers did, when he started the company. 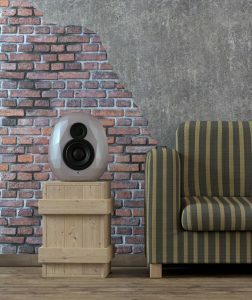 2Sense Speakers started in 2005, as a pet project. As all great ideas, it started out with one guy being annoyed enough at something and then sets out to fix it. The annoyance in question? Squares. It is a hopeless shape for a speaker. Straight surfaces in a cabinet cause all kinds of trouble when sound is reflected back at the driver. But that was not what annoyed Brian the most. What annoyed him was that everything is his home was created with two purposes: function and form. Everything was designed to be pleasing to the eye, while still performing a function perfectly. The chairs, the table, the plates, the knives and forks. Everything. Except the speakers – squares, no matter the brand, just always squares. He wanted the speakers to speak to two senses as well. Aesthetics and Acoustics. Hence the name. Wood was not an option. Metal seemed wrong and required to much subsequent processing. Fiberglass was not rigid enough. Plastics were not the right feel. He needed to create a new kind of material. 2 years later, Brian was standing is his hallway – which was unventilated, by the way – looking at two chemical components in a bucket hardening. Or, rather, four components in a bucket that should be hardening. These four components however were more… bubbly? Boiling? Erupting?… anyway, they were not, in any way, shape or form, starting to harden. And it did seem to be getting a bit warm in the hallway. A small fire later, and Brian had learned two things: 1. Chemicals are fun! 2. He had figured out what had gone wrong. Next batch did not only not catch fire, but it hardened as it should. Formula B was found. 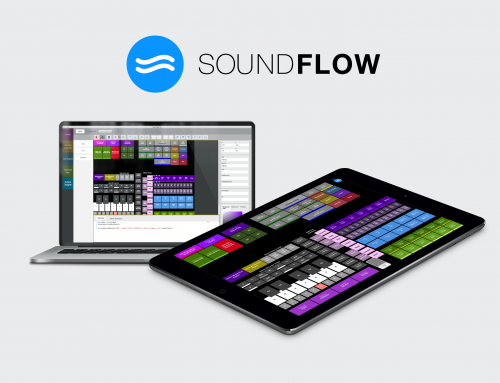 A hard, four-component material, with little to no reverberation when exposed to loud noises. 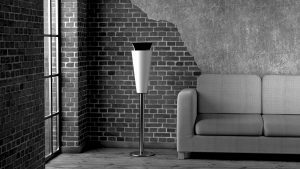 This meant that Brian could now produce any shape he wanted, without compromising on acoustical properties of the speaker. In a material suited for large-scale production. He had found the right formula. Formula B. Whether or not the A in formula A stood for arson is still a well kept secret. Soon after came the birth of the Pearls speakers – the first speakers to feature the unique cabinet material. Far from the shape of any speaker before it. Pearls clustered together to form a harmonious shape of balance and elegance. Since then, the Diamonds have come about. A design born from the idea that instead of just naming your speaker or an element of that speaker something-diamond-something, as many speaker companies do, the speaker should actually just be diamond shaped. Therefore, after a bit of experimentation, the teardrop-diamond cut speaker emerged. The latest addition to the 2Sense family is the Cone. 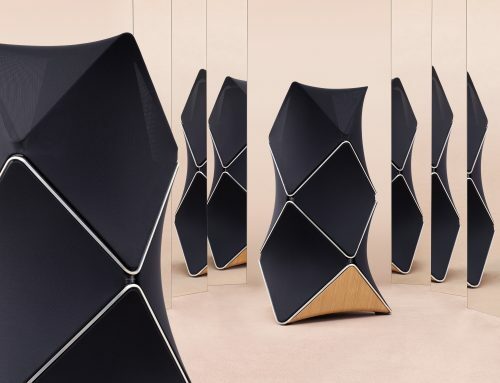 Inspired by ice-cream cones and designed specifically not to look like a speaker, it utilises some of the same thinking as the full range speakers from the 70s that used a concave lens to spread the sound. Yes, they look great. But, how do they sound, I hear you ask. Well, in recent tests Pearls came out ahead of the competition in a comparison tests with speakers in the DKK75-100K range. 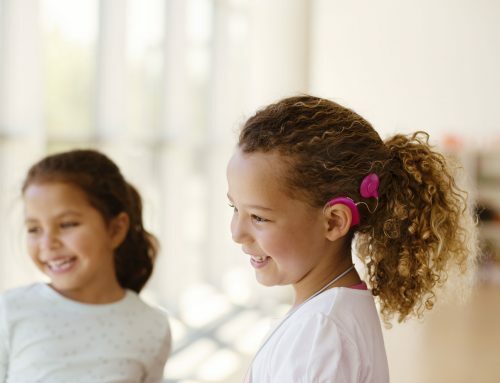 They sound as good as they look – and that is no small feat. Mind you, the most expensive set of 2Sense Speakers comes out at DKK 35K, they are not square, you can get them in any colour you want… oh, and they are a complete stereo, ready to be hooked up with streaming sound, your favourite record player or, simply, your phone. All controlled from the 2Sense WireConnect box. Brian is no longer alone in the company which has tripled in size in the last three years. 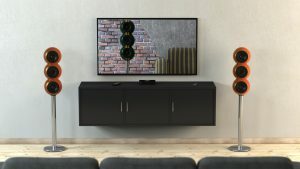 2Sense Speakers is now featured at dealers in Great Britain and Denmark, with Germany, Switzerland, The Netherlands and the rest of Scandinavia in the sights. Not to mention a coming expansion to China, where interest in Danish Design and Danish Sound is reaching a peak momentum. Not bad for a company that started as a chemical fire in a small unventilated hallway. Not bad for a company that has ground-level innovation at its core, and still manages to put out excellent consumer products. Not bad for the Danish Sound ecosystem. Oh, and don’t worry! Brian has now gotten a well-ventilated production facility. He wouldn’t tell us if he’s still starting fires though… but a little flame to fuel the fire has never hurt innovation.